Who says brunch can only be enjoyed on the weekends? With the arrival of Snooze, an A.M. Eatery in Austin comes the freedom to have breakfast and brunch every day of the week. 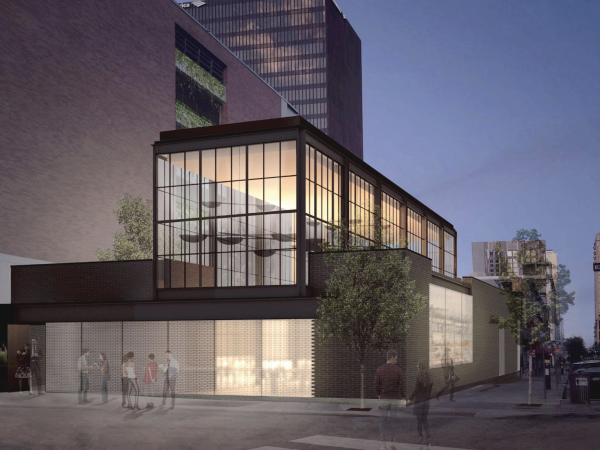 On May 28, the new restaurant will open in the up-and-coming Lamar Central development on North Lamar Boulevard. The Colorado-based chain also has locations in California and Arizona, but the Austin locale marks its first Texas spot. As tasty as the food is, nothing quite compares to Snooze's unique cocktails. Sure, mimosas are great, but wouldn't breakfast be better with the Violet Beauregarde (Snooze sparkling, Dripping Springs Gin, blueberry, and maple syrup) or a Snooze Fashioned (Rebecca Creek Whiskey, cold-brew coffee, blueberry shrub, and bitters)? 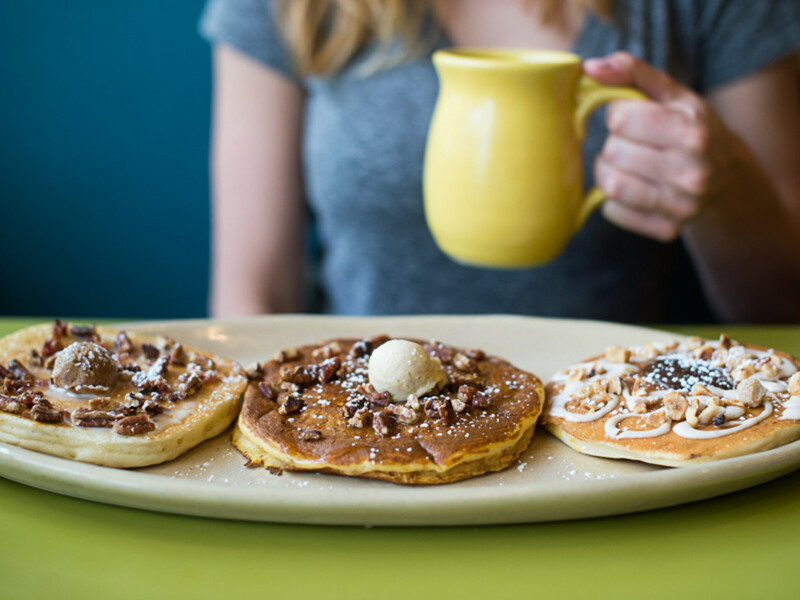 But Snooze isn't just about making breakfast more accessible (and boozy). Getting involved with the Austin community is a huge part of the restaurant's mission. 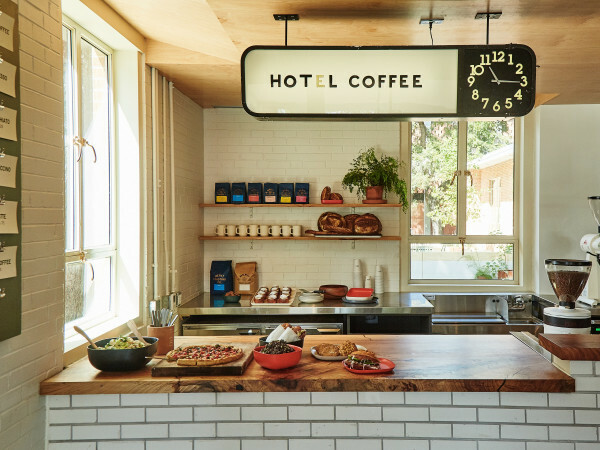 On the menu you'll notice local items like Vital Farms free-range eggs, Flat Track cold-brewed coffee, Cuvée Coffee, Farm to Table Texas preserves, El Milagro Tortillas, and more. Additionally, 1 percent of sales "makes its way back into the local community through the donation of in-kind goods (aka pancakes!) and services," reads the website. 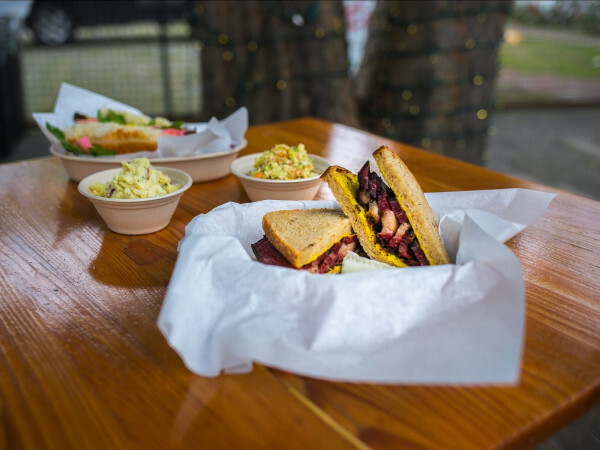 Charity partners for the Austin location include All Blind Children for Texas, Sustainable Food Center, and Meals on Wheels. Snooze's daily hours will be 6:30 am to 2:30 pm. Keep an eye out for locations opening in South Austin and Houston later this year.